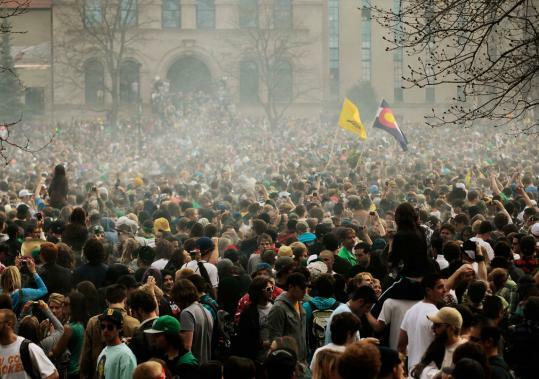 Marijuana grows, shops, medical and fun may be all over. If Jeff Sessions has his way. Donald Trump too think the Colorado pot experiment is a failure. Here is why. Marijuana was pushed in Colorado as a medicine, but it never went through the FDA for approval or an upgrade. The entire Medical Marijuana movement was a fraud. It was an excuse for people to get their hands on dope. though pt does have some approval for medical use ….. medical marijuana was never the issue. Putting more dope on the streets was. Everybody knew it. Donald Trump, Jeff Sessions and the DEA called it. 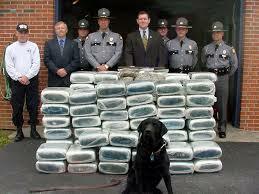 President Barrack Obama and Stoner congressman Rich kid Jared Polis pushed hard to get the DEA to back off. But those days are over. What is going to happen now? At one point Trump said he would let it be a states rights issue. Not if sessions, The DEA, or NADA has a say. You are under arrest for distributing a class 1 narcotic. They don’t like being lied to. Also Americas drug problem has only gotten worse. 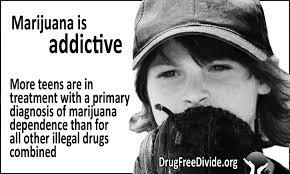 There has been no serious effort by the Obama administration to address drug addiction.. especially to children. In boulder Boulder valley School District is no fan of legalized pot. They have to deal with children coming to school high, on drugs and in trouble more than ever. The boulder City council is hated by the Trump administration and the DEA for operating a Drug Cartel. When Macon Cowles stated in 3006 he wanted to be the first city drug cartel in the USA, everyone took notice. Boulder is seen as a criminal drug cartel city. and it is. 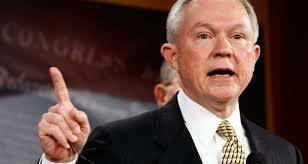 The question is will Jeff Sessions have his way…. If he does ….. the grows, pot shops will be shut down. public officials will be federally prosecuted. I have spent my whole life trying to help people get off drugs… people who have been sick from dope including pot. 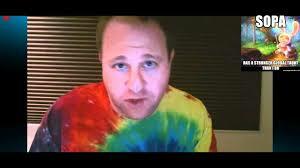 People like Jared Polis have not done one thing to help. Nothing. the Marijuana industry has done nothing to help me help people.. that is because they think act and run like dope pushers… They want people addicted. My prediction was and is… with Trump in…. you better get out of the pot business right now or face the consequences. 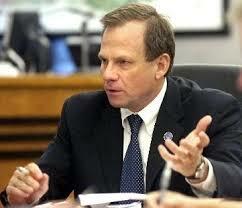 I think our district attorney will just squeak by with out being prosecuted himself . He didn’t do anything to stop the dope even when i offered him the chance. Boulder rich hippies protest #dapl Banks and oil.. City council and county commissioners are dumb enough to do it. Trump is the president. What a mess.